PhytoVetHerbal Kidney Tonic is a traditional preparation of herbs to support the normal function of the kidneys and urinary system. 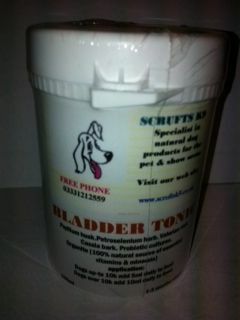 It assists in the natural elimination of toxins through the urine and the maintenance of healthy kidneys and bladder. 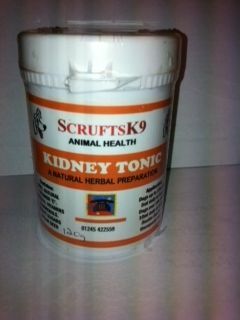 Click Here for more information on PhytoVetHerbal Kidney Tonic. PhytoVetHerbal Urinary Cystitis Support Powders is a traditional preparation of herbs to aid urinary or bladder discomfort such as cystitis in dogs. 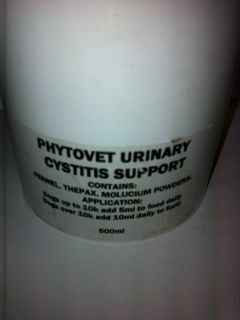 Click Here for more information on PhytoVetHerbal Urinary Cystitis Support Powders. PhytoVetHerbal Bladder Tonic is a traditional preparation of herbs to support the strengthening and nourishing of the kidneys and bladder. 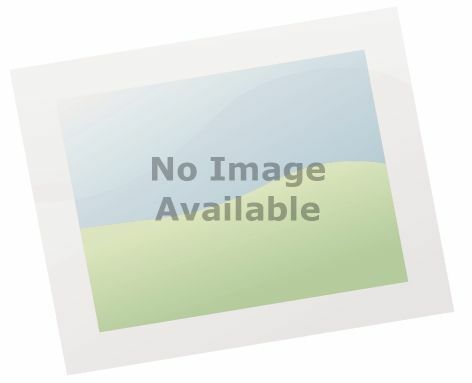 Click Here for more information on PhytoVetHerbal Bladder Tonic.